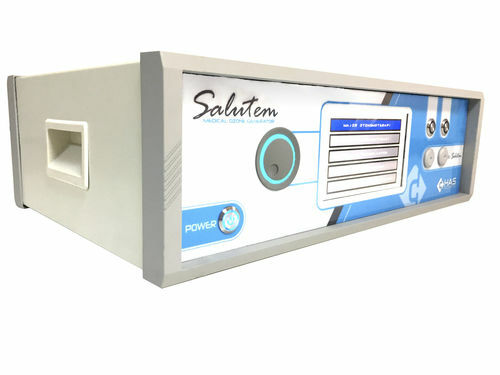 The Salutem medical ozone generator is an ozone device designed to be used by physicians with sufficient theoretical and practical training on ozone. This device is lightweight, portable, easy to use and reliable. The device has a wide-angle, 7 "TFT screen, which can be seen at a high brightness of 800x480 and easily visible in a variety of lighted environments. 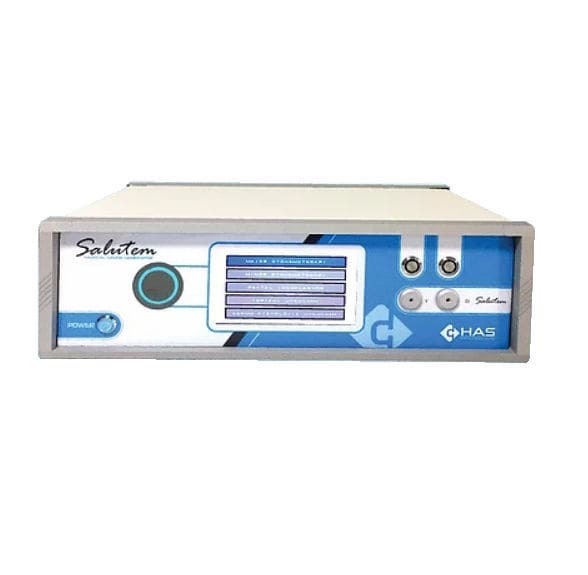 The device works with 220V AC mains voltage. The device converts the medical oxygen gas into ozone gas through a special circuit and special glass tubing. Ozone concentrations have ozone production capacities of up to 0.1 μg / ml - 70 μg / ml at various intervals.